"Great compositions and a sublime sound quality"
"Beautiful compositions in a sublime sound quality." "It is amazing how this band - only the drummer is older than thirty - sounds so mature. 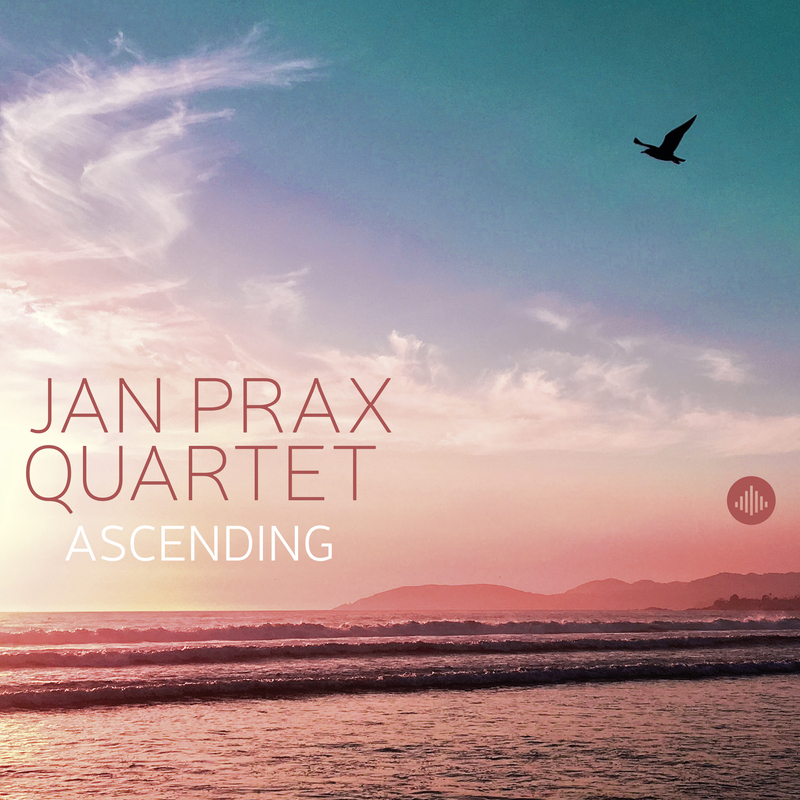 Prax is also excellent on soprano sax."